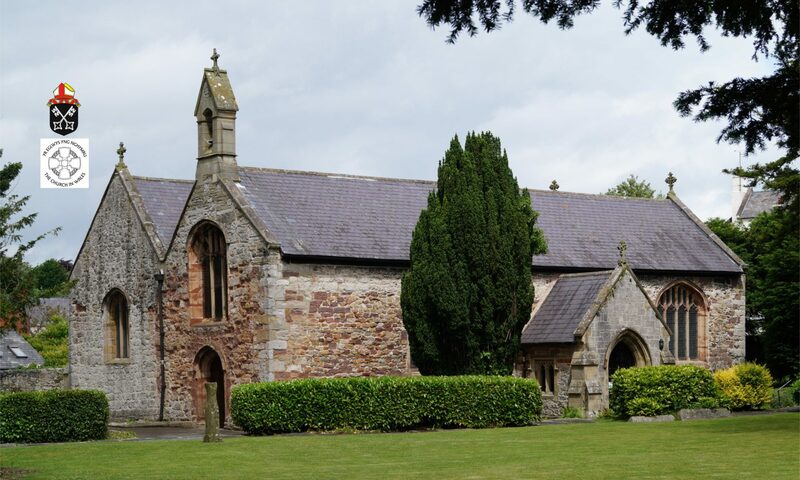 The day to day activities of St Asaph Parish Church are funded by regular giving from church members. This covers the costs of running the church (electricity, heating, lighting and repairs), paying the clergy, and providing the resources used in services. Examples of community focussed church activities include providing pastoral care within the community, bereavement support, work for people living with dementia, and both support for children through Messy Church, and working together with our local schools, and hosting Denbighshire County Council’s Youth Club. Major projects, such as the proposed major internal renovation of the church which aims to modernise it and thus enable the church building to be available as a community hub, will cost in excess of £720,000; these are funded separately through grants, bequests, donations and fund-raising events. We would like to increase the events and services available to our community in St Asaph, but money is finite and increasing fuel costs affect us all. This is why any gift that you may feel able to give will be put to good use and will make a difference. You can give to the collection plate during Sunday services. This is the traditional way to give to the church, but it has its limitations. To reclaim Gift Aid, you would need to fill in your details on an envelope every week. You can give a one-off donation to the church as a cheque. This should be sent to The St Asaph Parish Church Treasurer, c/o The Diocesan Office, High Street, St Asaph LL17 0RD. The cheque should be made payable to St Asaph Parish Church. You can give online by clicking Single Donations or Regular Donations under Ways of Giving (see below). If you have a preference for how your money should be used, please make it clear in the Details section on the donate page that you will be guided to by stating “Reordering” (renovation or adaption of the church) or “General church funds”. You can give by leaving a legacy in your will. Once you have made provision for your loved ones, you may have the opportunity to leave a legacy to the church. Leaving a gift in your will to the church is one of the most valuable and lasting ways to support the work of the church. You can discuss this with your family and solicitor when drawing up your will. Information leaflets are available from the Diocesan Offices or in the leaflet stands in the church. If you are unable to give financially, but can give your time and help with church activities, such as maintenance, cleaning, helping with the groups such as Messy Church or the Forget-Me-Not events, or fundraising events, then please contact one of the churchwardens (see Who Are We page), who will put you in touch with the relevant person. Time is one of the greatest resources!